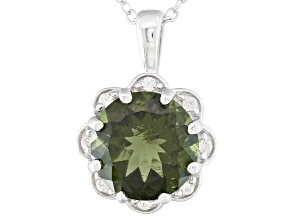 Moldavite necklaces are perfect for lovers of rich earth tones, fans of springtime shades, or anyone who is simply loud and proud about their love of green. 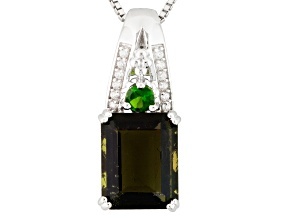 For a full, rich spectrum of green jewelry in your collection, consider scooping up some peridot pieces, an emerald item, or perhaps some jasper. 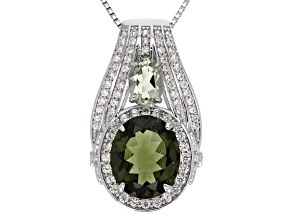 A well-rounded collection that includes a moldavite necklace is sure to make even well-adorned fashionistas green with envy. 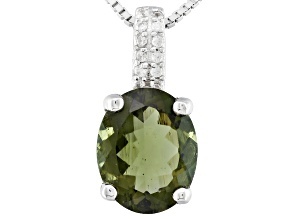 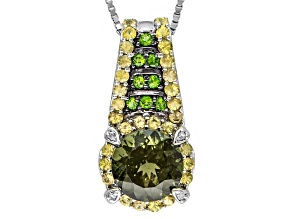 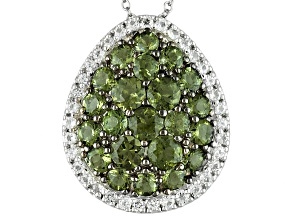 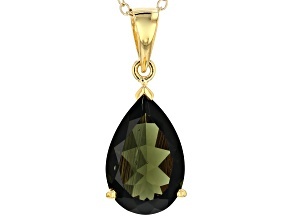 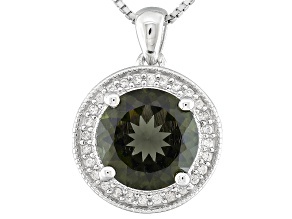 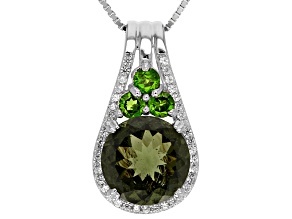 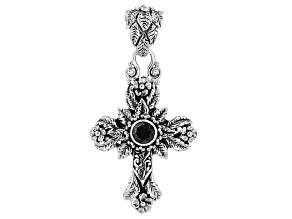 Add a rich splash of lush green to any outfit with one of the moldavite stone necklaces from JTV. 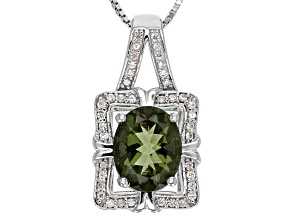 Adorn the neckline of your favorite formalwear when you're getting ready for a special night on the town. 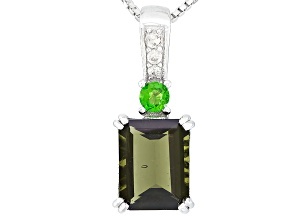 Stand out from the crowd when you add it to your office attire. 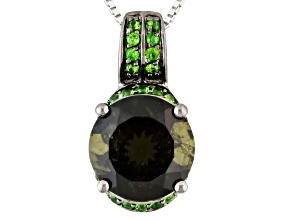 There may not be as many styles of moldavite necklaces as there are stars in the sky, but there's range enough to fit every style, occasion and budget.